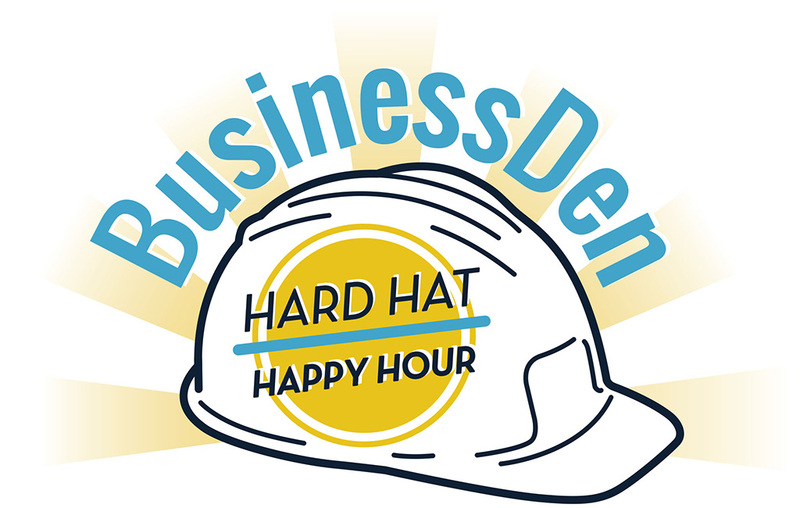 BusinessDen events gather the local business community for invaluable networking opportunities and insightful discussions with Denver’s most successful businesspeople. For information about sponsorship please contact Samantha Baldwin at [email protected]. 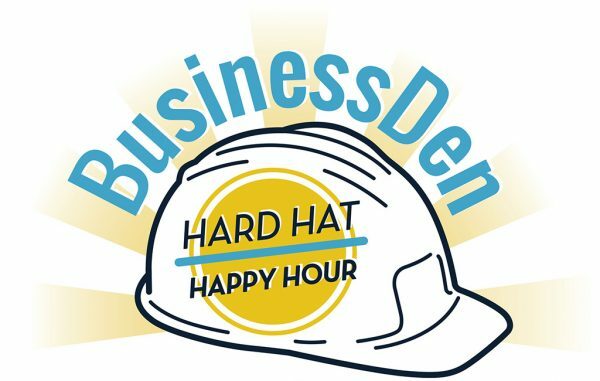 BusinessDen hosts lively networking events at the area’s most interesting and under-construction real estate developments. Special thanks to all of our sponsors: Anchor Engineering, CityLift, Colorado Audio/Video, Factotum Brewhouse, FirstBank, Land Title Guarantee Company, Lodo’s Bar and Grill, Stem Ciders, Wynkoop Brewing Co. and Otten Johnson Robinson Neff + Ragonetti. Join us for the first installment of our new event series. 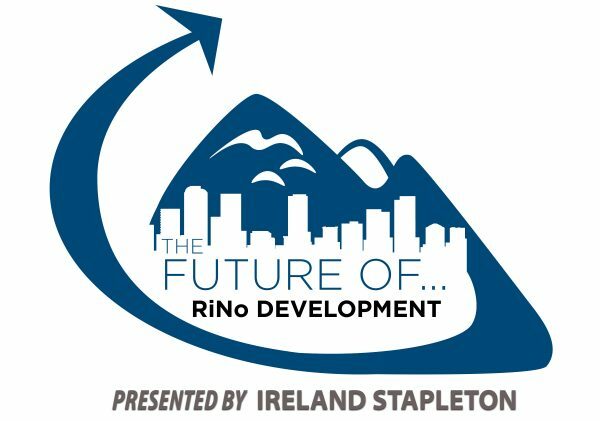 BusinessDen and presenting sponsor Ireland Stapleton Pryor & Pascoe are pulling out the crystal to look into the future of Denver’s fastest-growing neighborhood. Event recap located here. Special thanks to all of our sponsors: Ireland Stapleton, Anchor Engineering, Alpine Bank, Mortenson Construction, CCIG, Poreclanosa, OZ Architecture, Crowe, NAI Shames Makovsky, Stewart Title, Encore Catering and Great Divide. 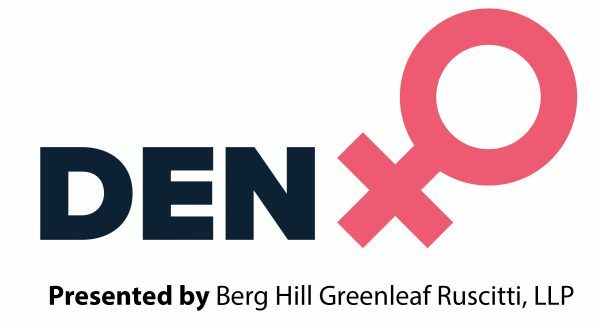 Please join BusinessDen staff and readers for our first women’s-only networking event, presented by Berg Hill Greenleaf Ruscitti! Admission includes wines from Blanchard Family Wines, appetizers from Uchi and the chance to win prize packages from our sponsors. And best of all, a remarkable opportunity for networking with Denver’s powerhouse women. Special thank you to all of our sponsors: Berg Hill Greenleaf Ruscitti, Anchor Engineering, Shames Makovsky, Stewart Title, Colorado Athletic Club, Blanchard Family Wines, Uchi, The River, Risenation, & VIVE Float Studio+. This happy hour event will include a dynamic panel discussion on themes and trends shaping the booming outdoors industry. 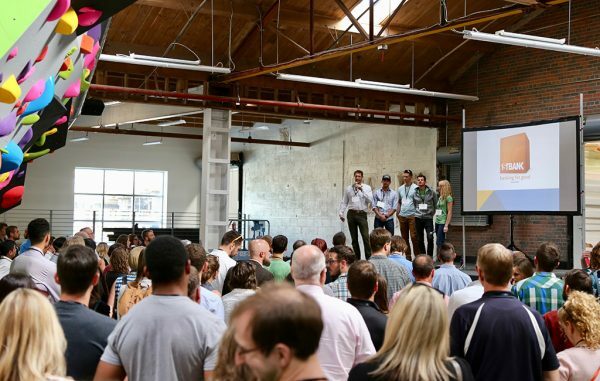 And we warmly invite our outdoor industry entrepreneurs, investors, designers, engineers and hobbyists to join us for a lively evening of schmoozing with other BusinessDen readers. Special thanks to all of our sponsors: Mountain Khakis, MKR Communications, WC Johnson, LLC and Ratio Beerworks.